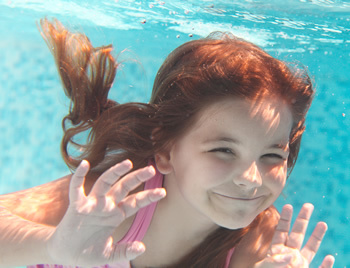 Swimming lessons are available for babies, children and adults. We now run classes on Mondays all day 9am-6.30pm, Tuesday mornings 9-12pm and afternoons from 3-5pm, Wednesday all day 9am-6.30pm, Thursdays all day 9am-6.30pm, Friday mornings 9am-12pm and afternoons 1-3.30pm. Unfortunately we don’t have swimming lessons at the weekends as it’s a private house with a private pool. We do very small groups 3-4 babies per group. For children 5 years old and older we can only do 2 to 1 or private lessons. The group lessons are £240 for 10 lessons. 2 to 1 lessons are £320 for 10 lessons and private lessons are £470 for 10 lessons. We are very flexible and happy to offer make up classes. ** Please note: Spring Term 2019: 12 Week Term. There are no lessons during half term. * Please note: Summer Term 2019: Mondays: 10 Week Term (bank holidays 22/04/19 and 06/05/19). Tuesdays – Saturdays: 12 Week Term. There are no lessons during half term.